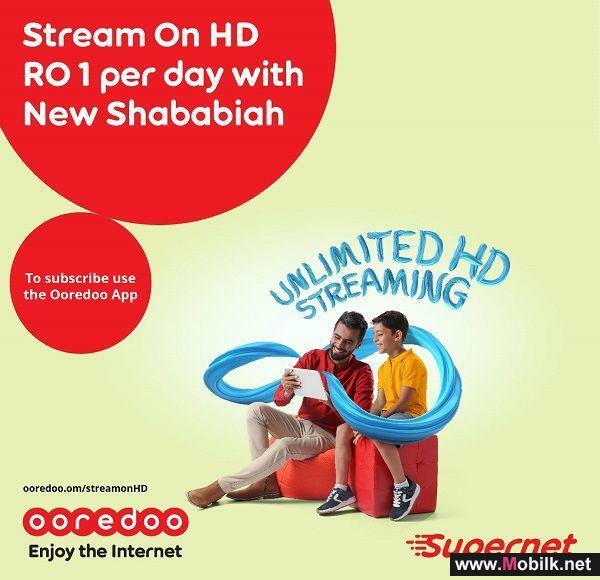 Mobilk - Ooredoo, Oman’s data experience leaders, and Sharaf DG, the region’s largest electronics powerhouse retailer, have announced a partnership that will increase the many benefits already enjoyed by over 2 million Nojoom subscribers. Members of the Nojoom loyalty programme can redeem their points when shopping at any Sharaf DG branch, using the Ooredoo Oman App. By selecting the ‘Nojoom’ option, users can exchange their loyalty points for four Sharaf DG shopping vouchers, which can then be used to purchase any product from the retailer. 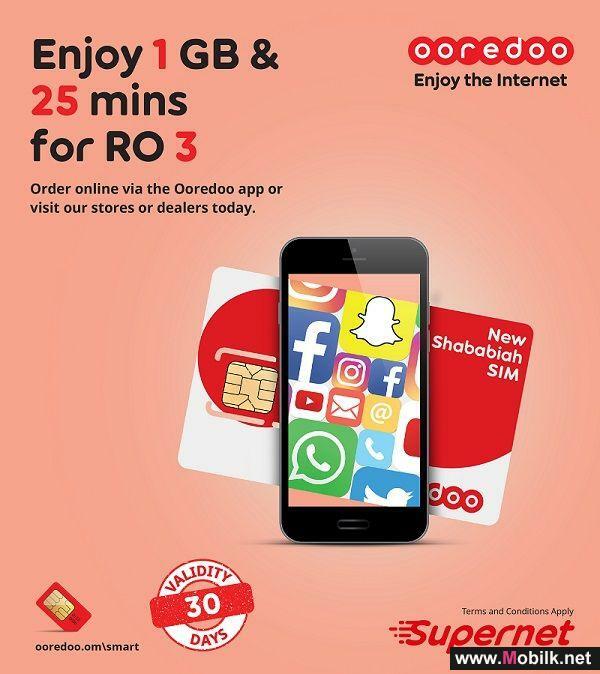 The exciting new offer gives customers the flexibility to use their Nojoom points on a wide range of Ooredoo products and services, as well as non-telecom related deals including movies, restaurants and shopping. The latest addition to the value-packed programme will allow Ooredoo Nojoom members to choose from an even more impressive line-up of retail brands, including Emax, Home Centre, Centrepoint, Splash, Lifestyle, Babyshop, Max, Shoemart, New Look, Koton, Steve Madden, Carpisa, Shoexpress, Ecco, Fun City as well Vox Cinemas. “The new collaboration is part of our continued efforts to expand the offers and rewards available to our Nojoom members. Our commitment is to give our loyal customers the maximum value for their hard-earned points, as well as say thank you to them. Our App makes it simpler for the customers to instantly connect and redeem those incentives for a better shopping experience. 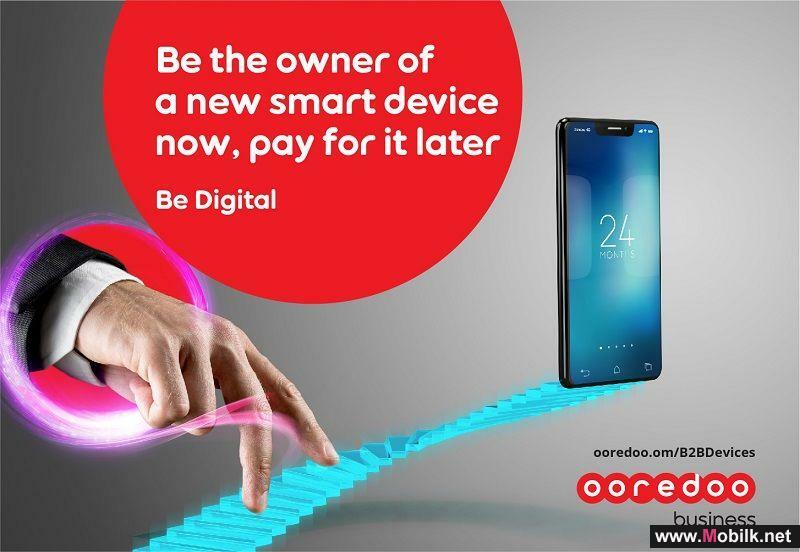 Everything is just one click away.” said Feras bin Abdallah Al Shaikh, Director of Consumer Sales at Ooredoo. 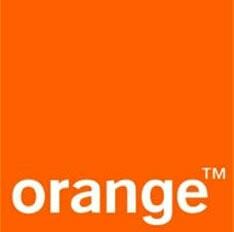 The Nojoom programme was developed to reward Ooredoo’s loyal customers. Points are awarded for every fixed line, mobile bill payment or recharge, which can be exchanged for highly desirable benefits. 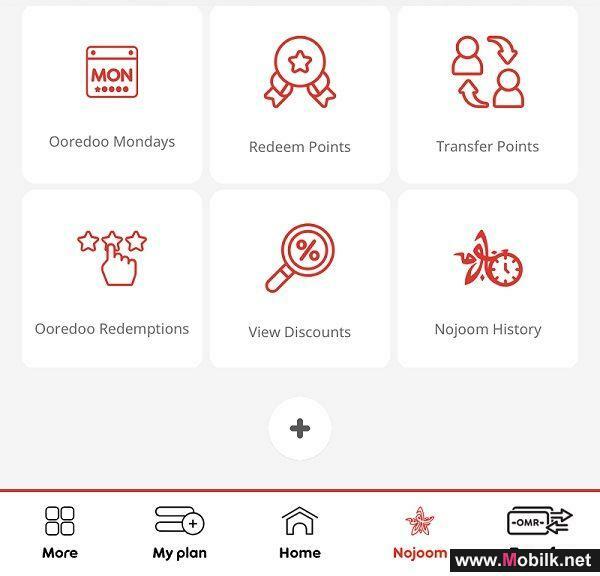 Pre and post-paid users can join the Nojoom programme by downloading the Ooredoo Oman App, dialling *147*21# or by visiting their website: www.ooredoo.om.